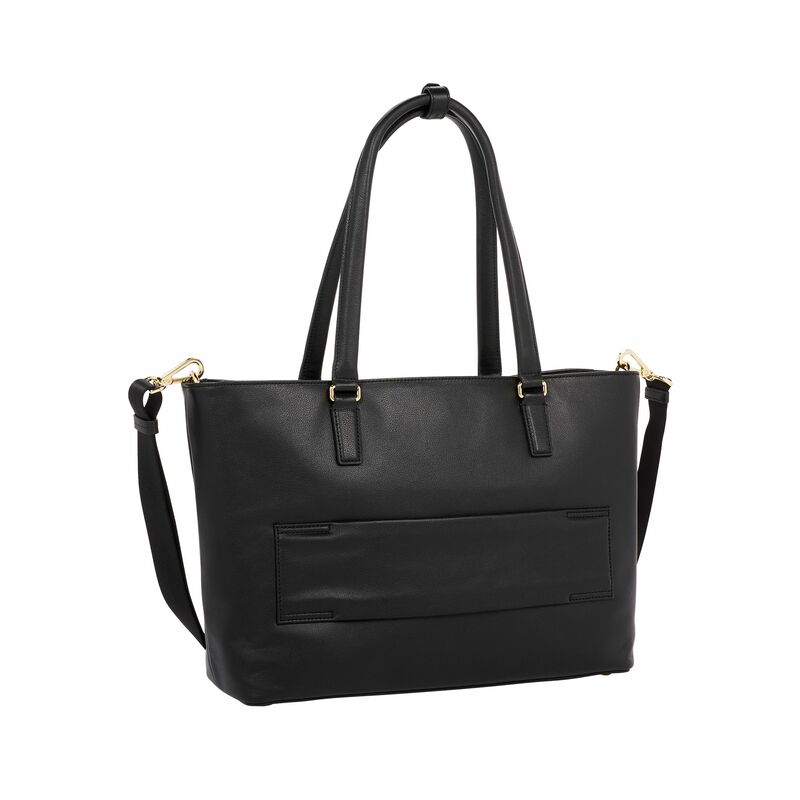 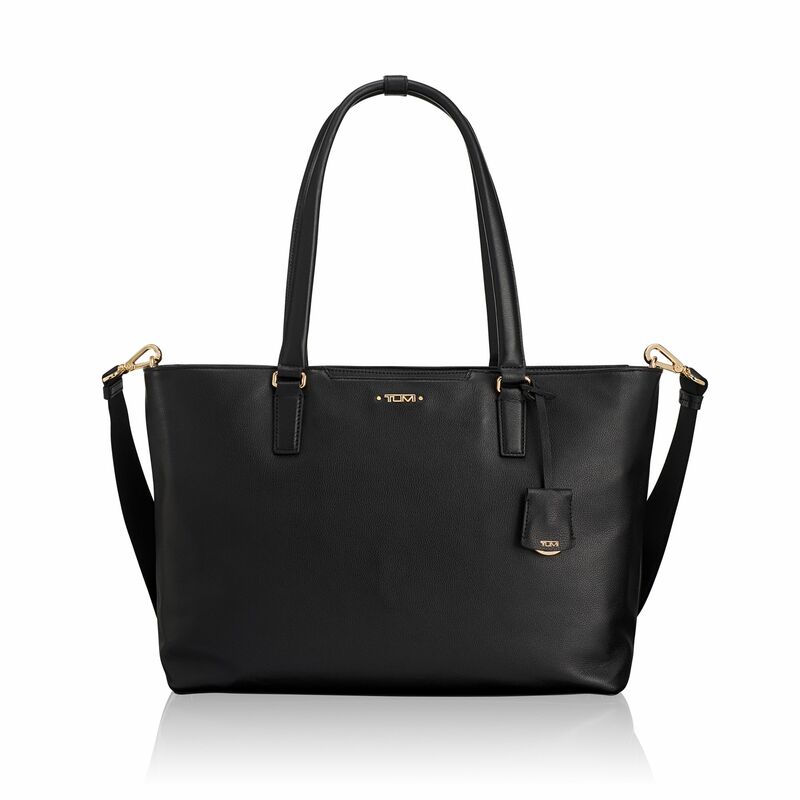 Distinctive style and thoughtful design make this tote an instant classic. 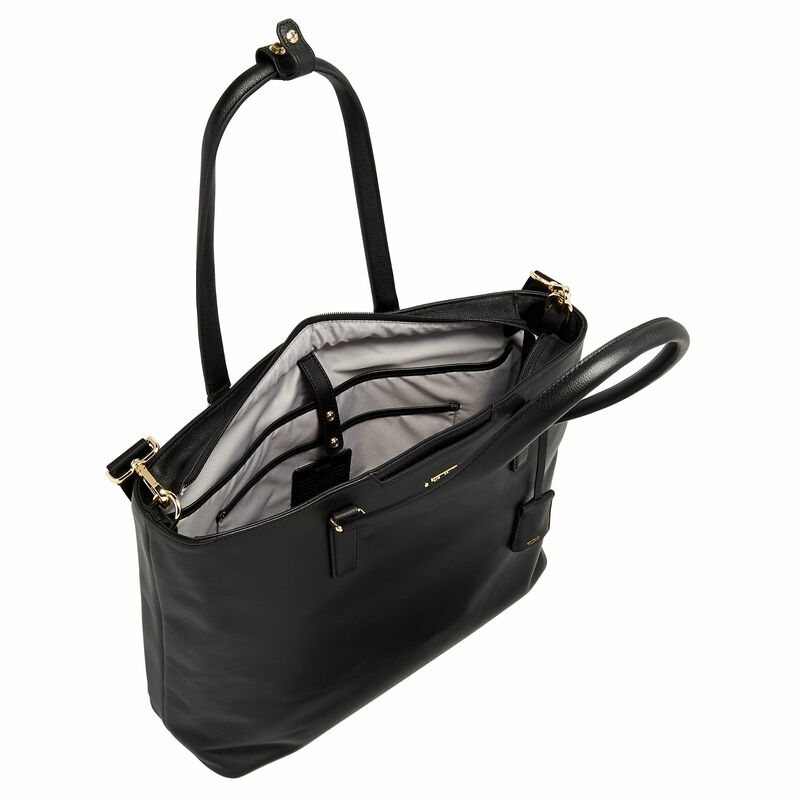 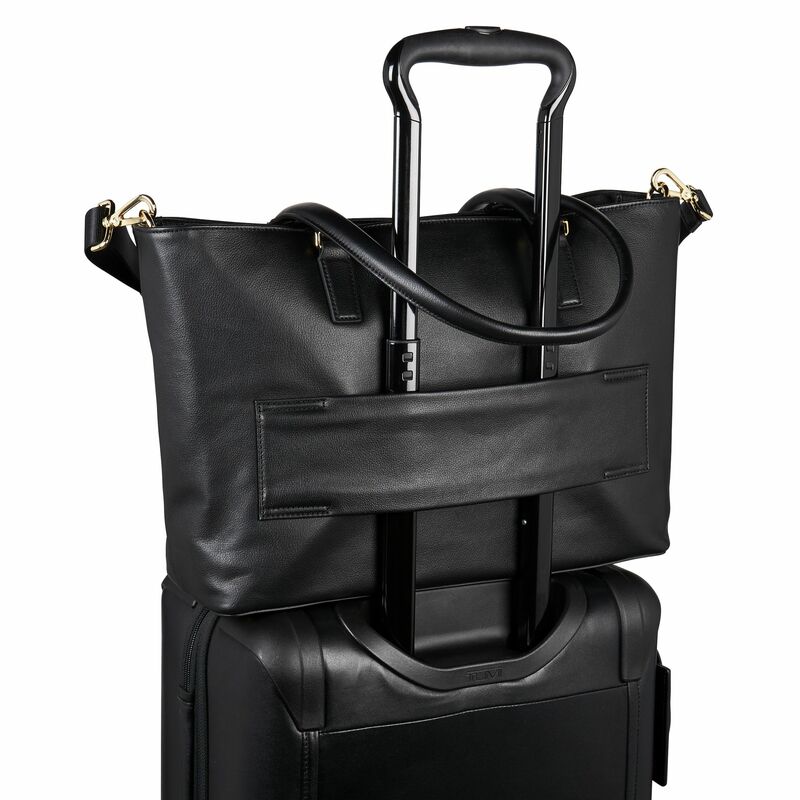 From the many organizational components to the luxurious leather, it's a perfect blend of function and fashion. 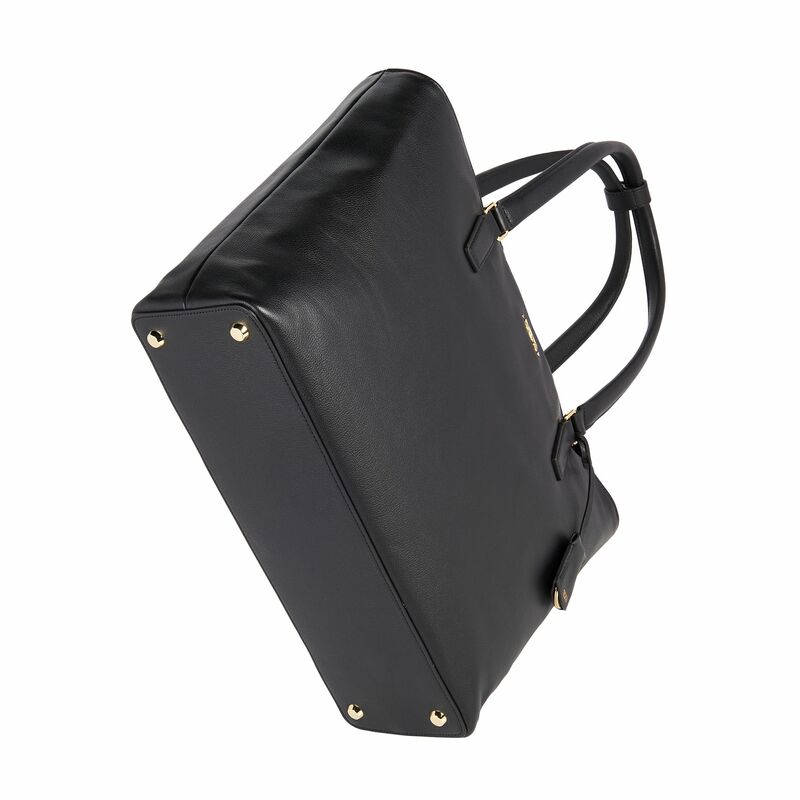 Purposeful, practical design that doesn't compromise on style: Our Voyageur collection brings you versatile backpacks, bags, and accessories for women.